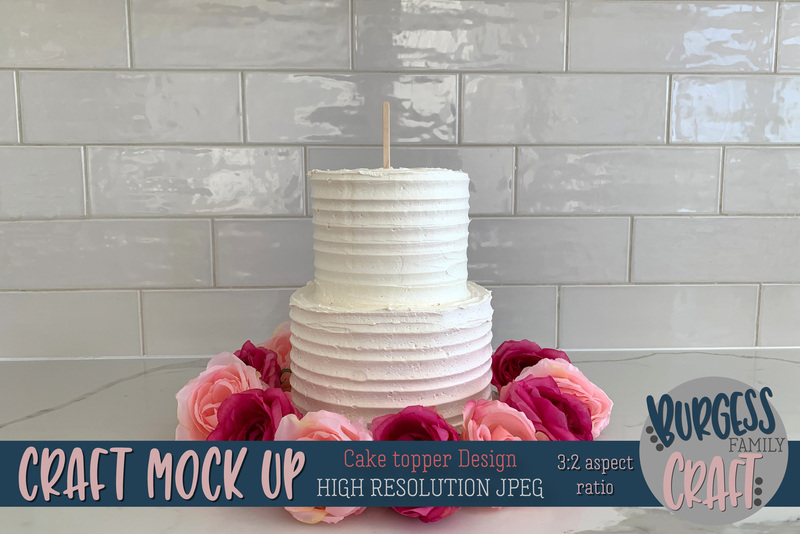 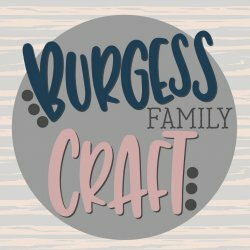 Do you sell Cake toppers or create your own designs? 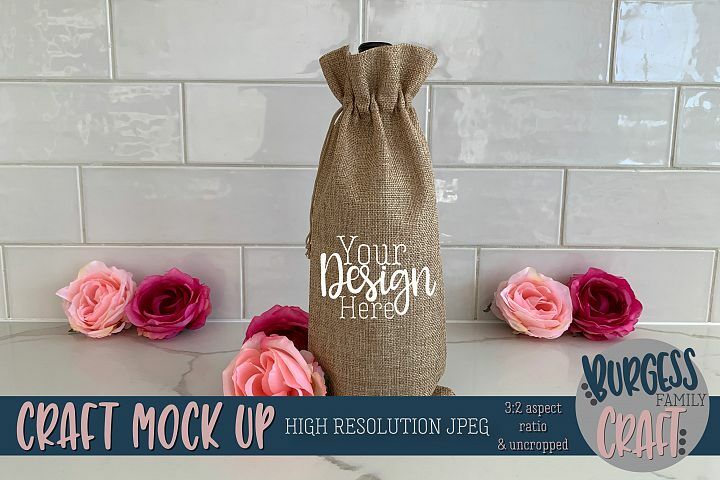 Easily present them to your customers without creating products that may or may not sell. 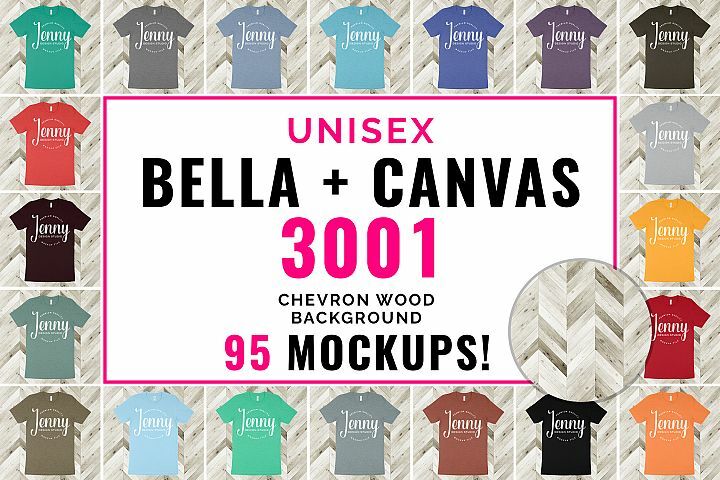 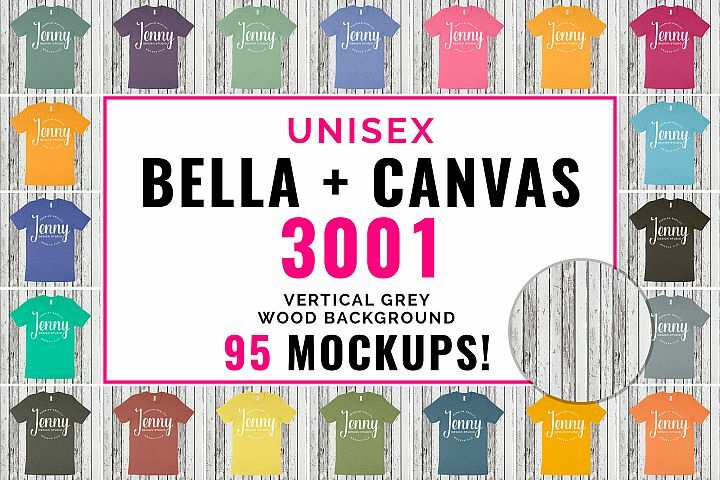 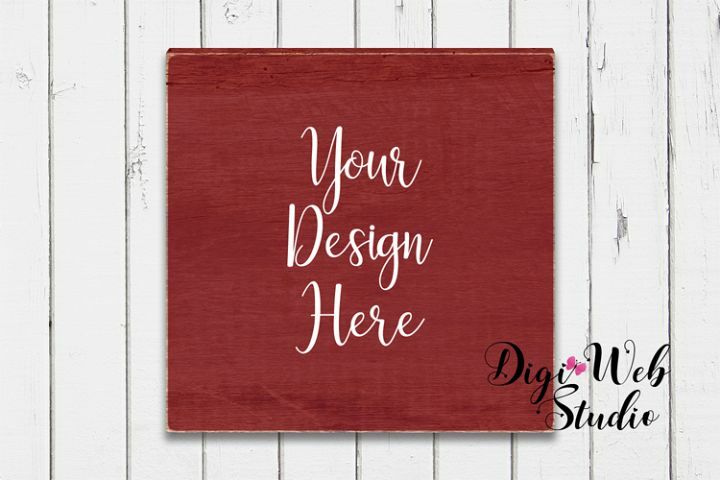 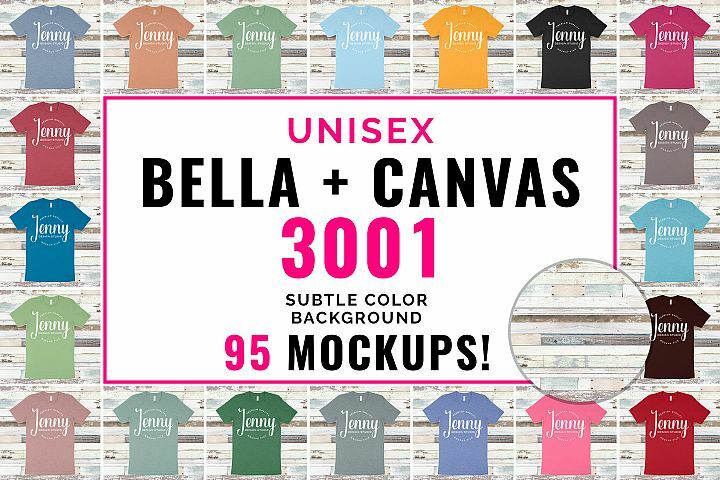 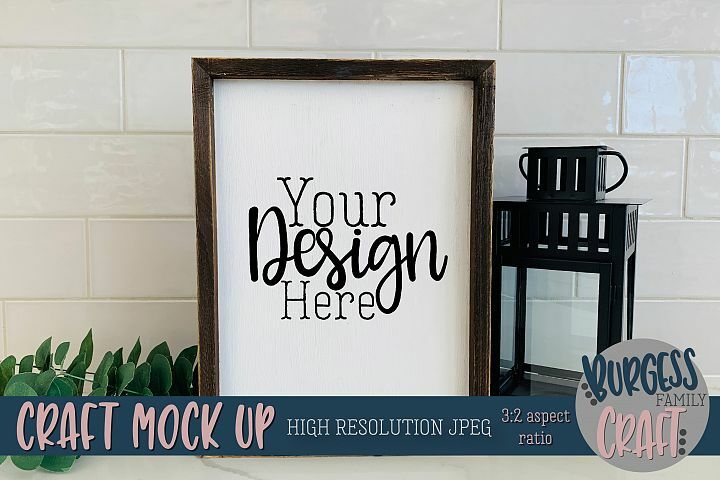 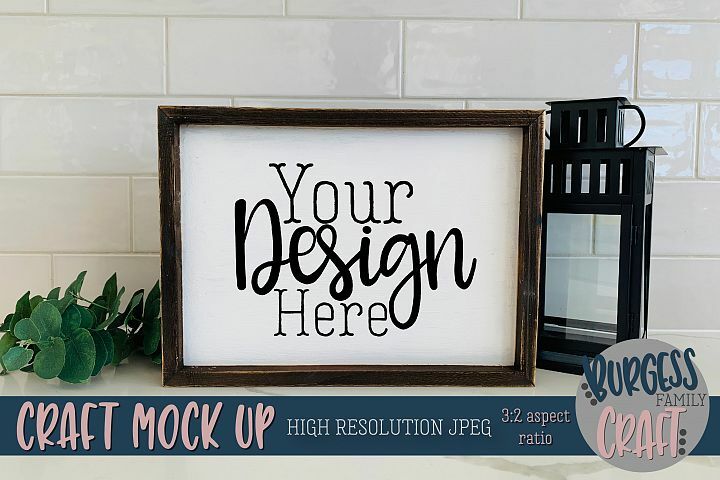 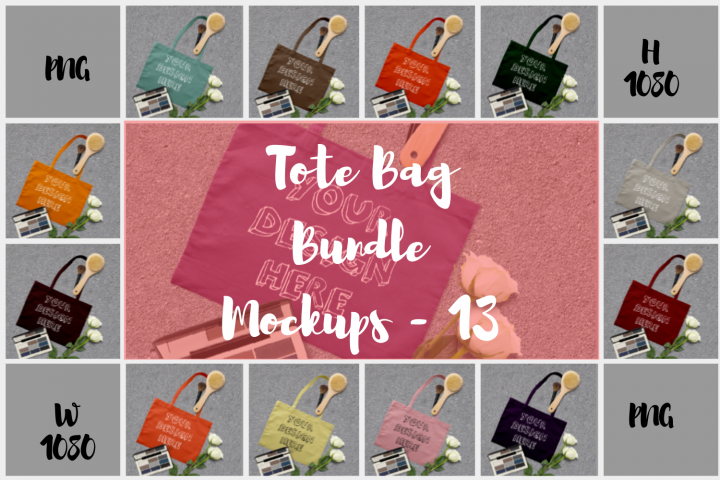 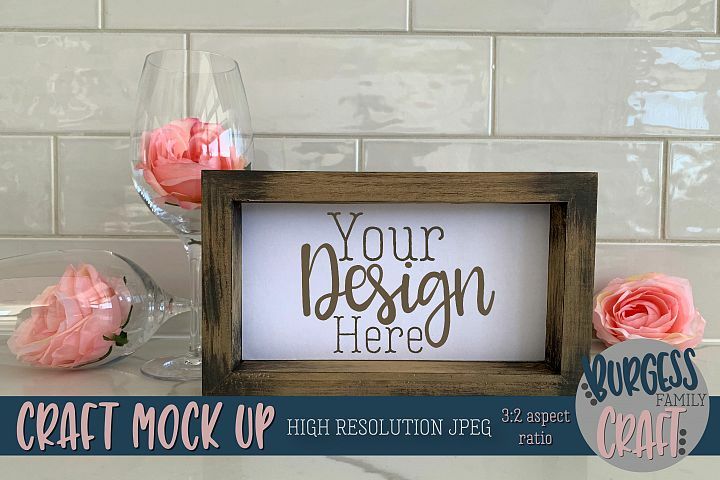 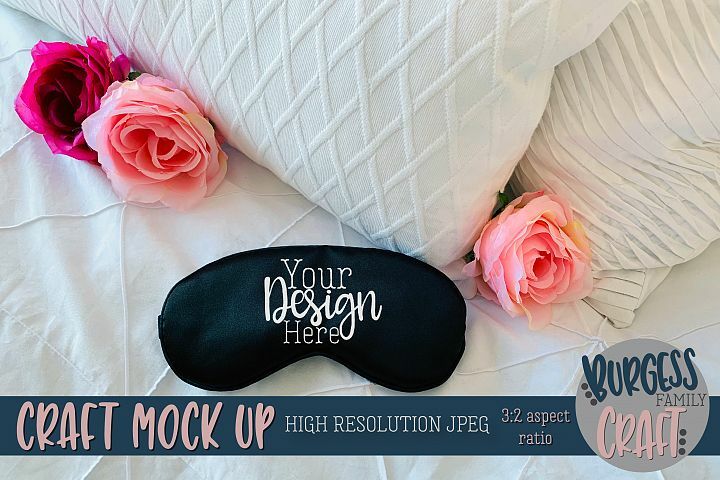 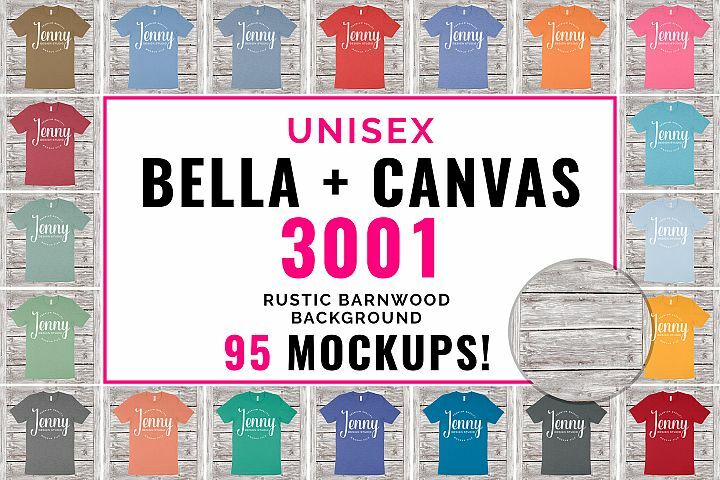 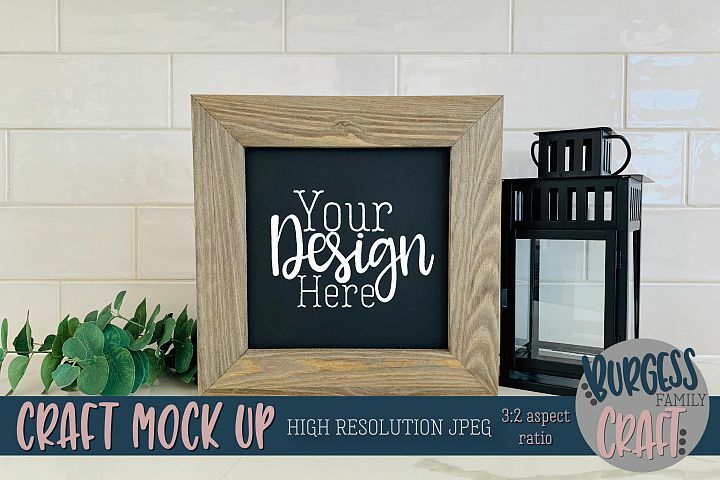 Use this mockup, add a PNG of your design and you’re ready to market your products!